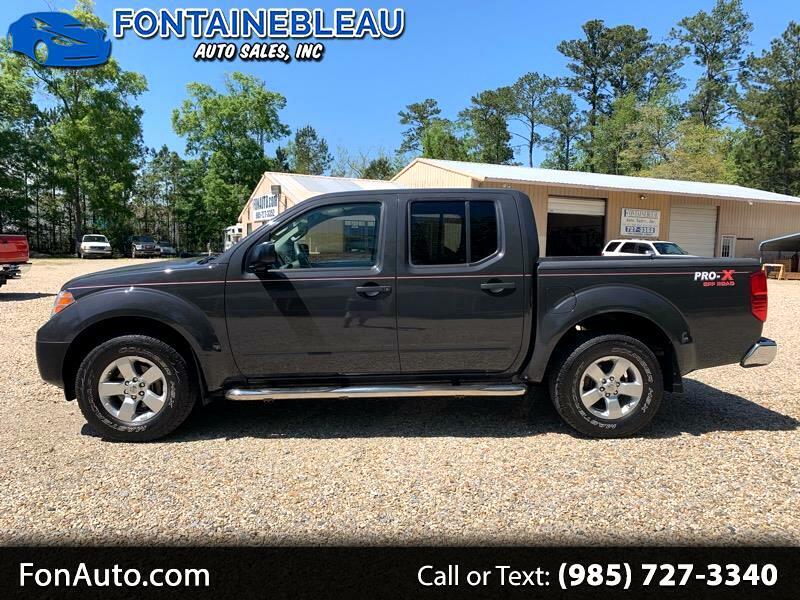 2012 Nissan Frontier Crew Cab SV.....We have a nice Frontier Crew Cab, that has all the looks. It is gray in color, with charcoal cloth interior. The truck is in very nice shape, and was a 1 owner truck all its life. It will make for a great smaller crew cab for many years to come.